you need to hear this important story. So I stuck a camera to my helmet as I went into the Facebook Goldmine…. … and recorded every single step I took to go right into to richest source of gold in the quickest time possible. According to the latest news, more than one billion people used Facebook in a single day!! Can you imagine how much golden "data" you can find there?! No wonder many successful marketers are mining a lot of their profits there. 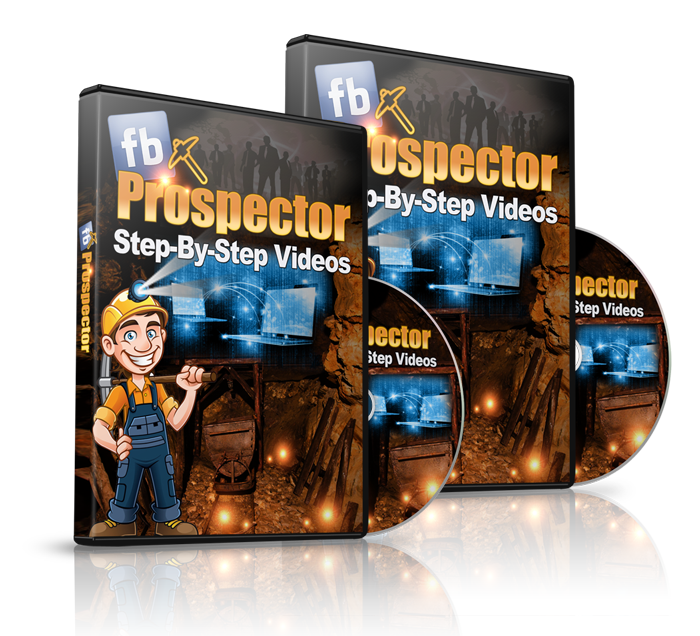 FB Prospector is a newbie friendly video course that reveals how to create your own goldmine on Facebook, easily and quickly! If you are ready to build a profitable cash machine, do yourself a favor & get this today! Iva is like a CSI investigator. Only she doesn’t use her skills to find a killer. She uses them to make a killing… on Facebook. And she shows you — using super-simple techniques a math-challenged 10-year-old can follow — how YOU can make a killing too. If you’re serious about making money online, then you need to use serious powertools. 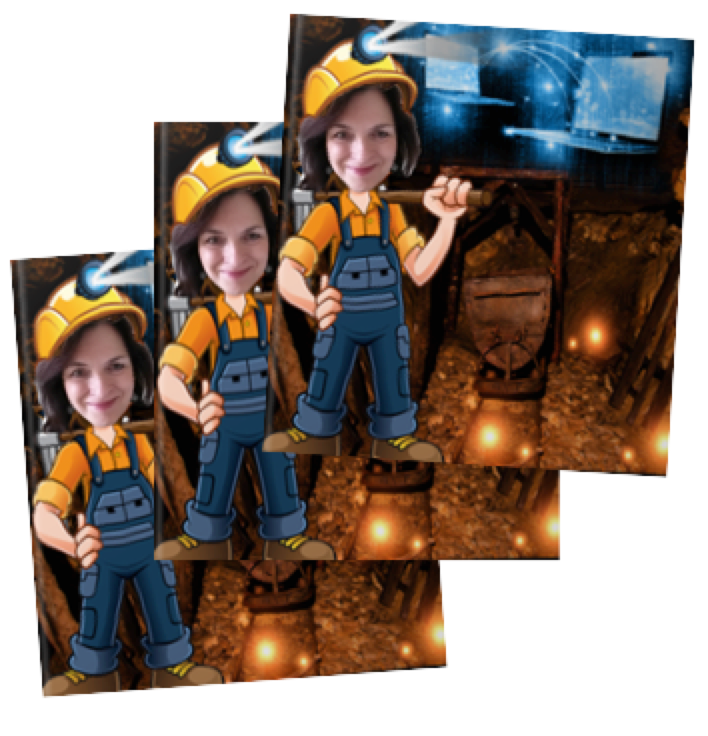 And Iva’s tools are the simplest, most impressive, FB-money-making tools I’ve ever seen. Would the CSI guys try to track down a perp without taking DNA samples and sticking them in some spinny thingy? Hell no. Those tools give them an unfair advantage. They always win. And that’s why you should use Iva’s CSI tools to make money with FB. This is the real deal. Grab Iva’s treasure map now while it’s still available for sofa change. That sofa change might change your life too. And, if you really want an unfair advantage, grab her look-over-her-shoulder videos where she shows you EXACTLY how to find the FB gold with no sweat. This is a game changer. Don’t miss out. 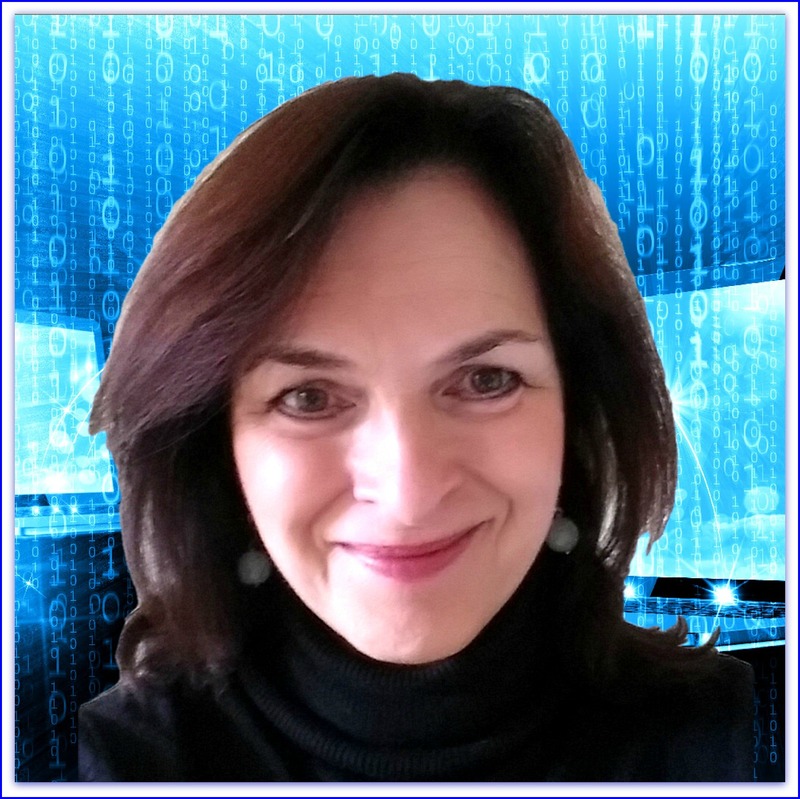 "It's rare to find a program which takes you directly to the money on Facebook, uses a method which is proven to work and is delivered in a way which is fun to learn and fast to implement. 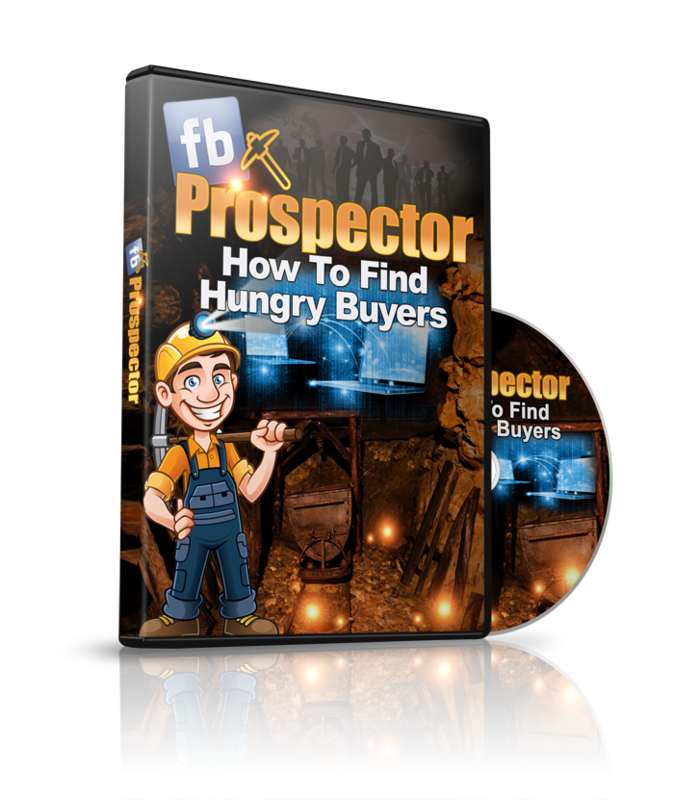 FB Prospector does all of this and more. I strongly recommend you invest in this right now and start making money from the richest goldmine on the internet - Facebook." 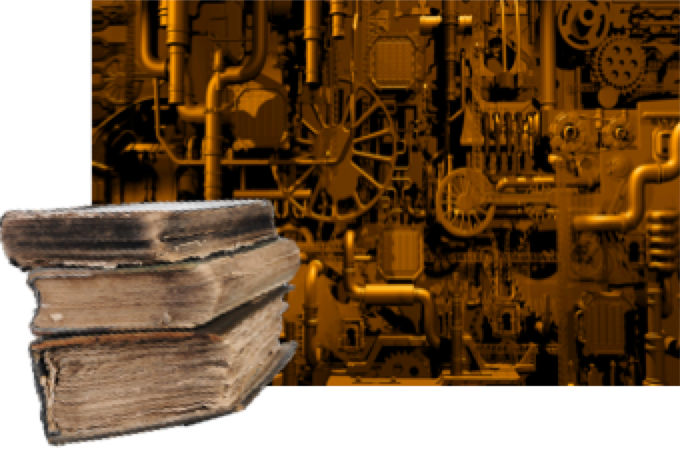 Now, you could of course do things the old fashioned way, read the manual and follow the path step-by-step on your own. You do not master it by reading about it, you master it by doing it. Anyhow, if you are anything like me, you like to see how things work. Reading is great, but it’s just not the same as seeing the action. You will get a grand tour of the goldmine and become familiar with all its nooks and sparkling crevices. You will stake your claim, create your own audiences and test them in real life. 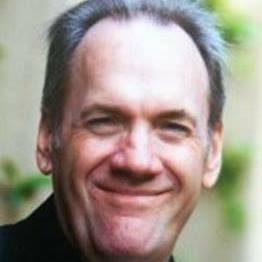 You will master the one absolutely essential technique that keeps you on track to the riches. You will unearth the key stepping stone to success in your niche. You will learn how to step on the shoulders of the most successful people in your field and build on their strengths. You will master ‘x-raying’ and profiling your competition and using this intelligence to your advantage. 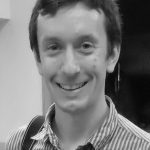 You will discover a rarely taught data mining trick that will keep your audiences in top shape and up-to-date. You will learn how to strike gold from real life examples. 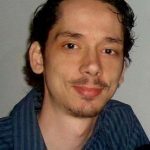 You will discover an exclusive data mining technique to single out lucrative niches. You will learn how to avoid a major fallacy in assessing the interests of your audiences. You will practice segmenting your audiences and recognizing when it’s necessary. You will master setting up various Facebook campaigns. You will install the magic mirror on the wall to reflect the most profitable of them all. You will discover how to get crystal clear view of your ads’ performance. You will go step by step through the process of selecting winning ads and multiplying their power. You will leverage Facebook’s power to expand relatively small audiences to enlarge your prospecting territory. You will learn how to trim and purify your audiences in order to maximize your return on investment. Now, I have to point out one danger of the method I am sharing with you: you could get so captivated by trimming, tweaking and testing your ads and audiences that you totally forget about time… you could also possibly forget about checking your emails, Facebook newsfeed, and other infotainment. 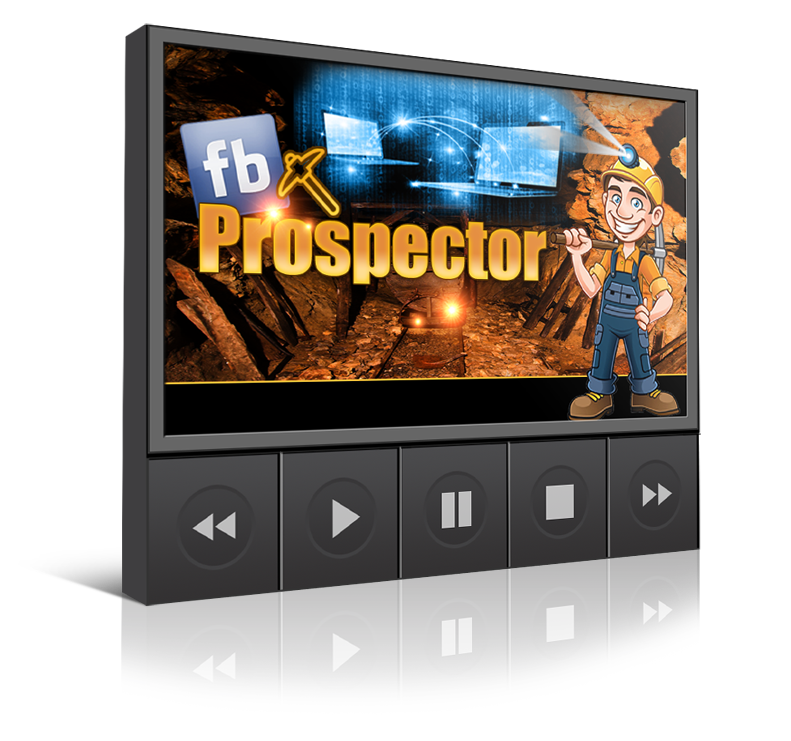 YES, I Want the FB Prospector Experience! YES! Please give me immediate access to "The FBP Experience” for the one-time investment of only $97.00. YES! I understand that by investing in this training I am by-passing thousands of hours of in-depth research, development and testing, and I am getting hold of a proven strategy of making money on Facebook! YES! I understand that you will give me a comprehensive set of videos containing a detailed footage of steps that can be easily copied and implemented. YES! I want access to this rarely taught knowledge right now, so that I can apply it immediately and build my own FB goldmine. YES! I understand that you will also give me access to online support, and a live training session with Iva! 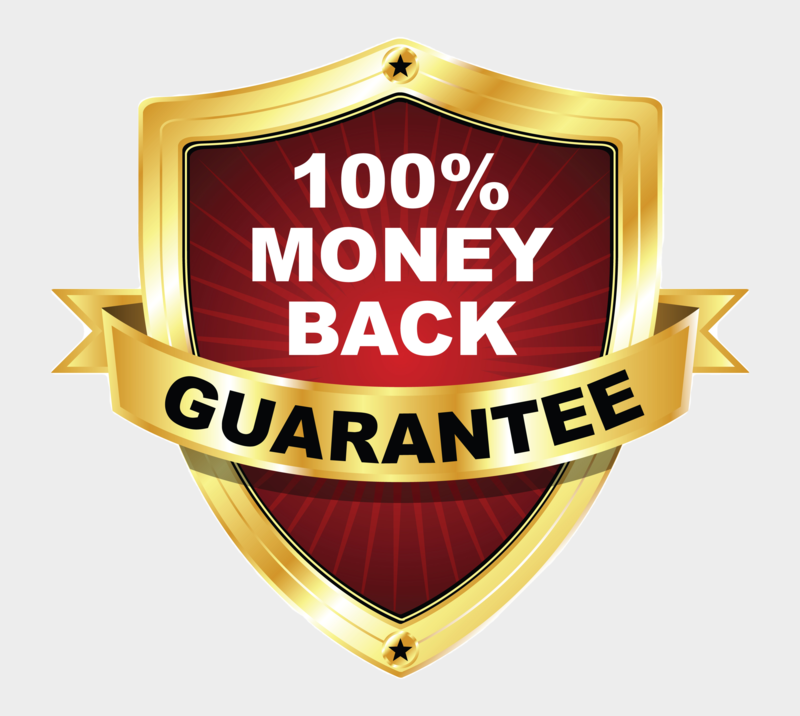 There is absolutely no risk whatsoever in investing $97.00 in this ONE-TIME OFFER, because I have a FULL 30 Days Money-Back Guarantee… No pitches, no excuses, no questions asked. 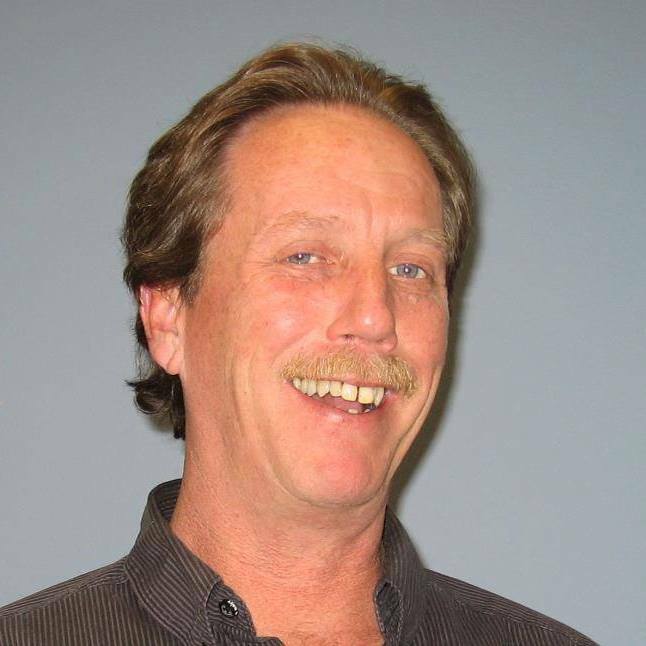 Let me guide you by the hand directly to the money..."
If you take advantage of this one-time-only offer and download your FB Prospector Experience now, you can start building a strong base for your dreams immediately. No pitches, no excuses, no questions asked. No, thanks. I will get to the gold without the FBP Experience.